Based in Ringwood, Mark Leonard Plumbing have been proudly serving the local community of the Eastern Suburbs of Melbourne since 1992, solving plumbing problems for homes and businesses. In that time, we’ve built a strong reputation for friendly, professional and reliable services through hiring the best people and utilising the best systems. Offering competitive rates without compromising on value is what keeps our loyal customers coming back to us for all their plumbing needs, recommending us to their neighbours and friends. Don’t suffer plumbing problems any longer! 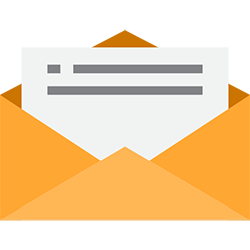 Get in touch with us to arrange a call-out now. As Master Plumbers, you can have confidence that you are getting the highest quality residential plumbing services when you engage Mark Leonard Plumbing. 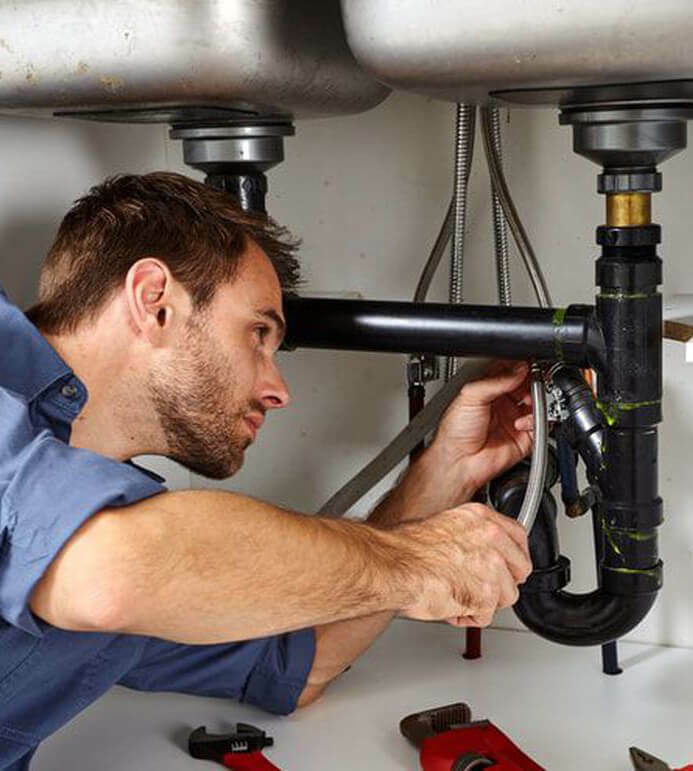 Get all your plumbing problems fixed quickly and efficiently at competitive prices. All work is guaranteed. Mark Leonard Plumbing are experts in commercial plumbing and drainage installations and maintenance for small or large organisations. Melbourne businesses benefit from our complete accountability, professionalism, and transparency in how we work. Our plumbing services cover the full range of domestic and commercial plumbing and we are available any time you need us. Whether you have a plumbing emergency, require an installation, once off or regular maintenance, our plumbers are here for you. We can help you with any toilet and bathroom plumbing problems affecting your property. We use the latest technology to detect the source of any blockage then remove debris from the affected pipes. Make sure your plumbing is in working order with regular inspection and maintenance from our qualified plumbers. Tap repair and replacement ensures you’re not paying higher water bills, saving you money and precious water resources. Suffering from roof leaks, guttering or drainage problems? 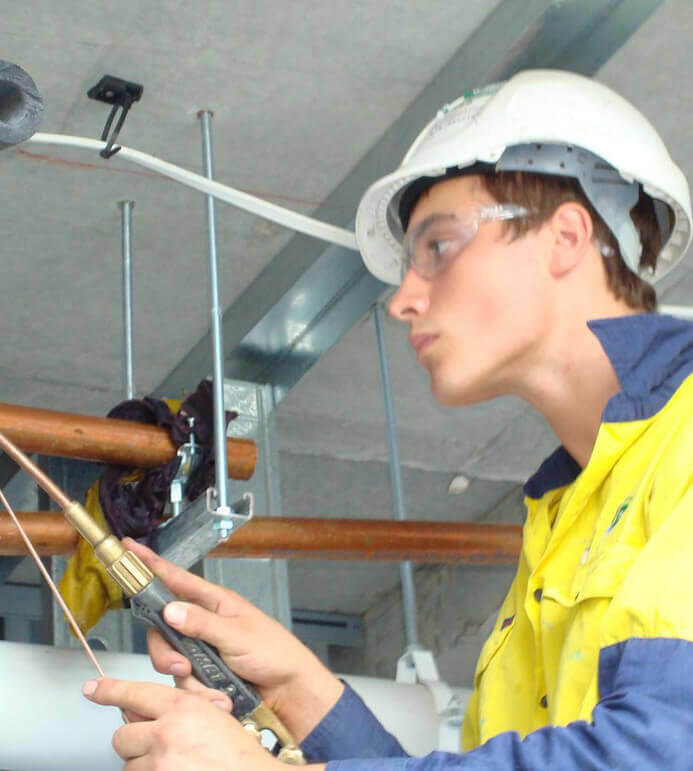 Our roof plumbers can solve it for you quickly and efficiently. We are partnered with many real-estate agencies and body corporates to provide all necessary plumbing services. We quickly detect hot water problems and recommend the best, most cost-effective solution to restore your hot water. We’re available to fix gas plumbing and heaters as well as test for CO leaks to protect you and your family/workplace. Periodic maintenance and testing of a backflow device is a strict requirement from the local water authority for all property owners. Quoting is made easy, fast and free at Mark Leonard Plumbing. Simply get in touch with us on our secure online quote form, or call us on 9876 6789 to speak to our friendly staff directly.